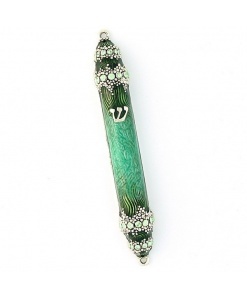 The artists of Hazorfim have been creating traditional Jewish silver wares since 1952. This handmade mezuzah from the Buon Dia Collection features smooth dark wood and a silver plated finish. 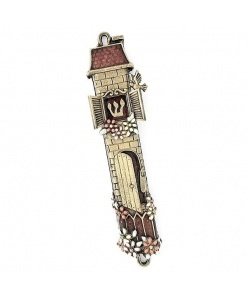 The combination of wood and silver bring a touch of elegance to a door, while the border add a whimsical feel. 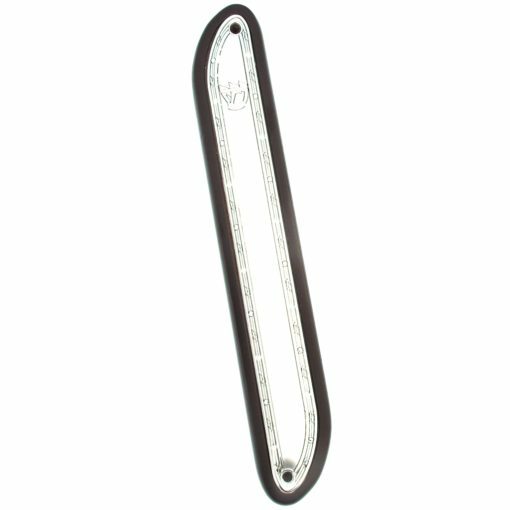 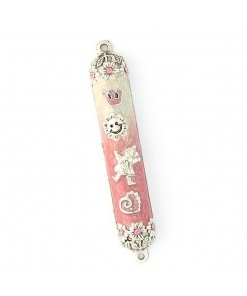 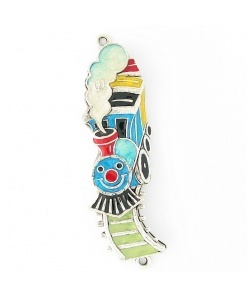 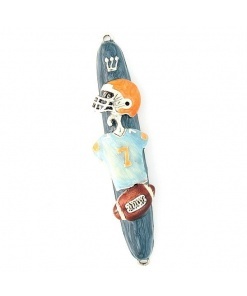 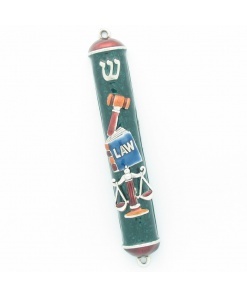 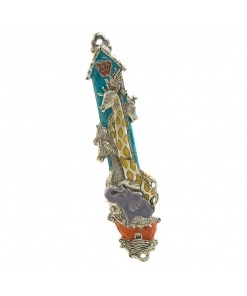 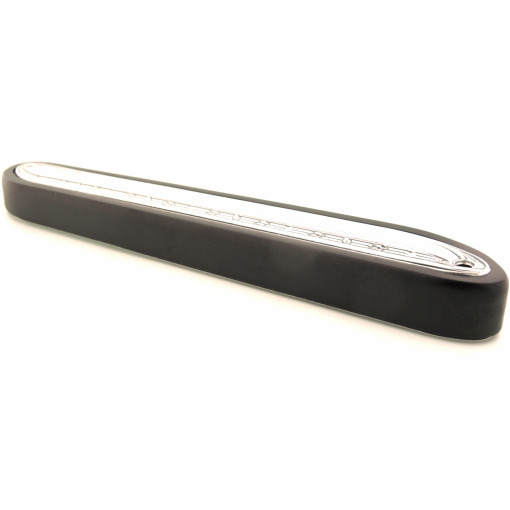 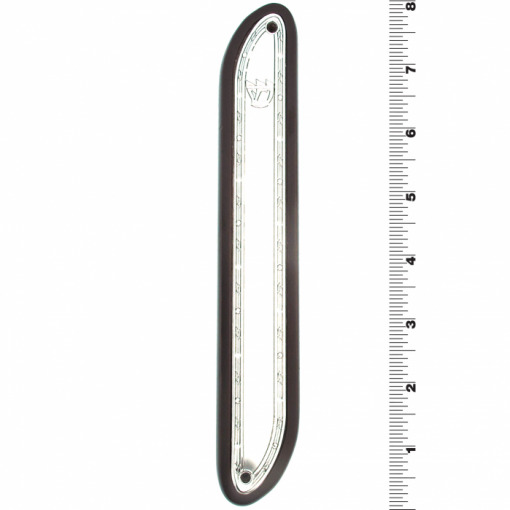 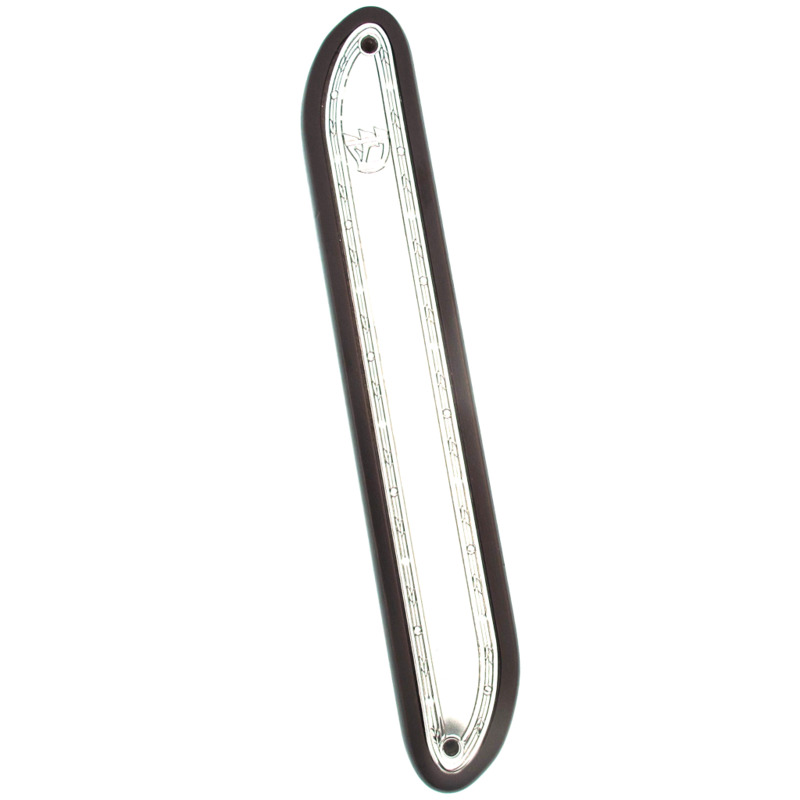 This prominent mezuzah is perfect on the front door of a home.